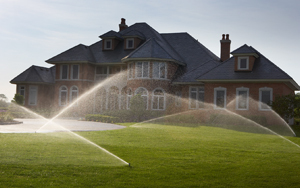 From fundamental concepts to advanced techniques, this comprehensive program will teach you the critical elements of irrigation design, help you become an effective irrigation designer, and ensure that your next project is a success. This program requires approximately four hours to complete. 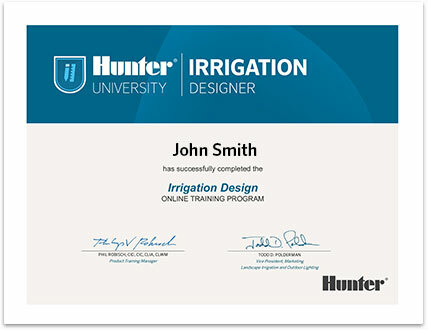 To earn a Hunter University Irrigation Design Certificate of Completion, you must complete all listed courses with a score of at least 80%. Learn what to expect throughout the program in this introductory presentation of each course. 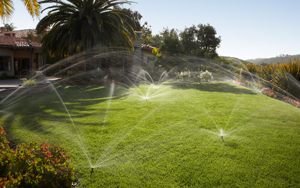 Learn the first step in preparing an irrigation design: how to properly gather project site information. 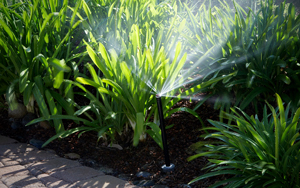 Learn the basics of irrigation hydraulics to design efficient, cost-effective irrigation systems. 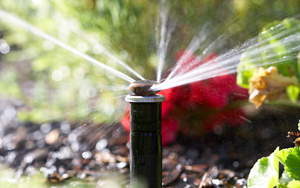 Learn how to determine the right amount of water and pressure for each project. 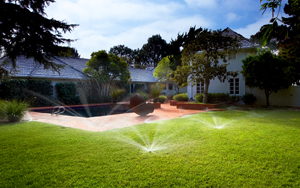 Learn the step-by-step process of choosing the best sprinklers for specific areas. 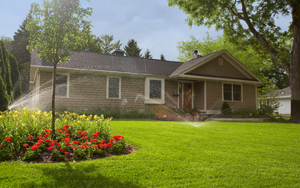 Learn the art and science of sprinkler placement, including common design obstacles and solutions. 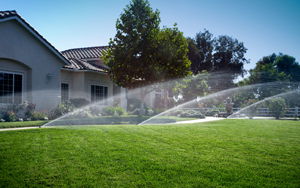 Learn best practices for laying out a sprinkler system, including how to correctly size piping. 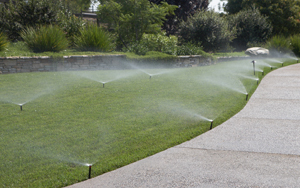 Learn how to calculate friction losses to help determine if a system will perform as expected. 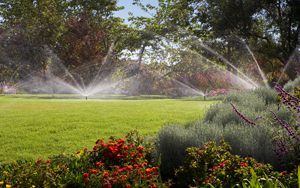 Learn how to configure irrigation schedules by selecting proper sprinkler precipitation rates. 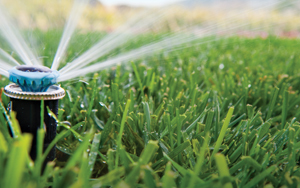 Learn about the variables you should consider when determining an irrigation schedule.